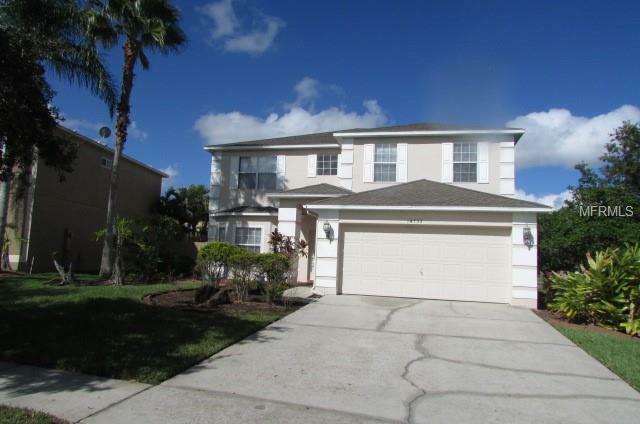 Sought after Stoneybrook community has a very well taken ae of home available for rent. This 4/3 home has a nice loft for that getaway game room. Fenced in yard with screened in patio for that relaxing time. 3 bedrooms upstairs and one on the first floor. Perfect for everyone.